Shelby Soil and Water Conservation District (SWCD) would like to encourage all Shelby County residents to become better prepared in the event of an emergency. Disasters do happen. Being prepared can help you safely and effectively manage the situation. Shelby County has a Local Emergency Planning Committee (LEPC), made up of representatives from police, fire service, emergency management, community leaders and manufacturers. Shelby SWCD is a member of the Shelby County Local Emergency Planning Committee (LEPC) and has been for nearly 20 years. The main emphasis of the LEPC is related to emergency preparedness and response. The LEPC has developed a comprehensive plan that helps our community better prepare and respond to this type of all types emergencies. The LEPC convenes bi monthly and discusses emergency preparedness as it pertains to not only natural disasters, but other potential disasters that could occur within the county. Shelby SWCD is committed to helping residents become better prepared. While Shelby SWCD generally focuses prevention of issues that would not be considered emergencies, we strongly believe in prevention and preparedness for all issues and consider the work of the LEPC to be a strong asset of the community that is often overlooked. 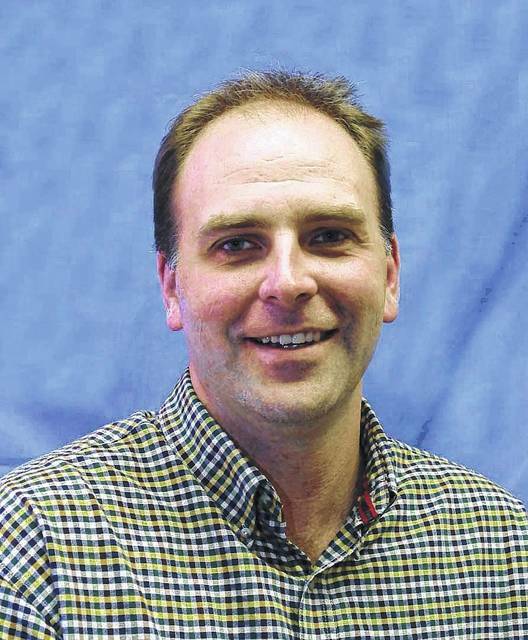 Jason Bruns is the district administrator for the Shelby Soil & Water Conservation District. He can be contacted at 937-492-6520, ext. 2586.